Vacations are a treat for any homeowner. But with busy work schedules and a calendar filled with activities, finding the time for a getaway is easier said than done. Rather than waiting for the next time you can head out of town, there’s a better option: transform your Cleveland landscape into the perfect staycation oasis. With the right landscape design features in place, you can bring the comfort and relaxation of a vacation to your home’s outdoors. Nothing gives a back yard a sense of escape quite like privacy. 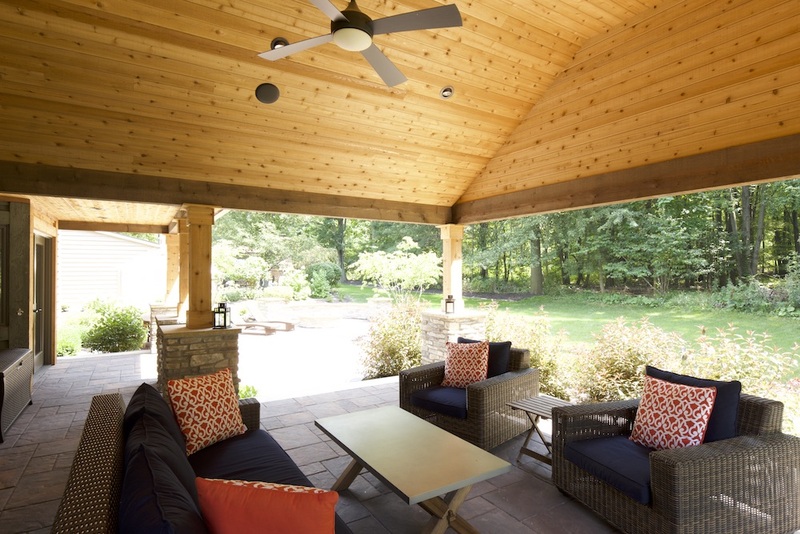 While plants and shrubs help shield some views from neighboring homes, pergola structures provide even greater coverage. 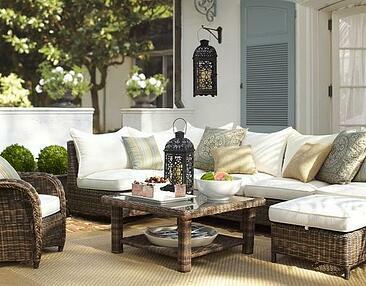 Resorts are always home to comfortable furniture that invites you to linger. With weatherproof patio furniture and fabrics, you can incorporate the comfort of the indoors into your Cleveland landscape. Even those who love the sun require a bit of shade. Rather than having to run inside for cover, use an umbrella for coverage or opt for a permanent hardscape structure like a pergola. 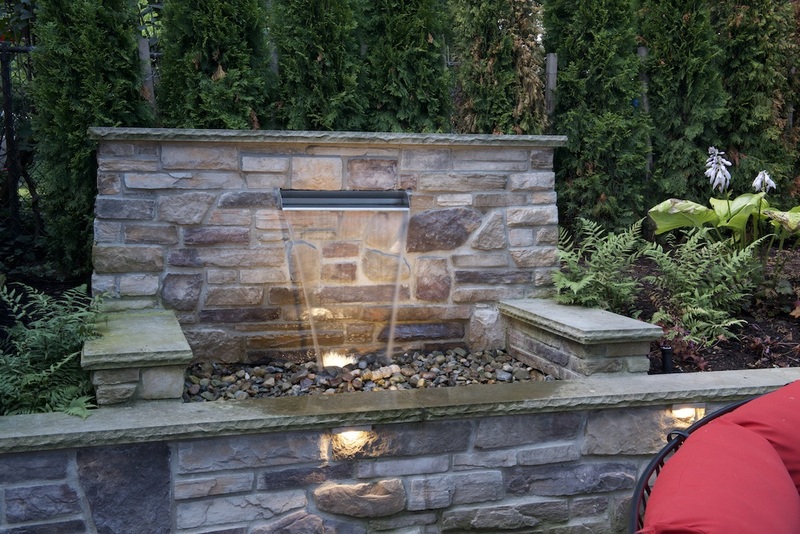 With outdoor lighting, you can enjoy your Cleveland landscape long after the sun sets. 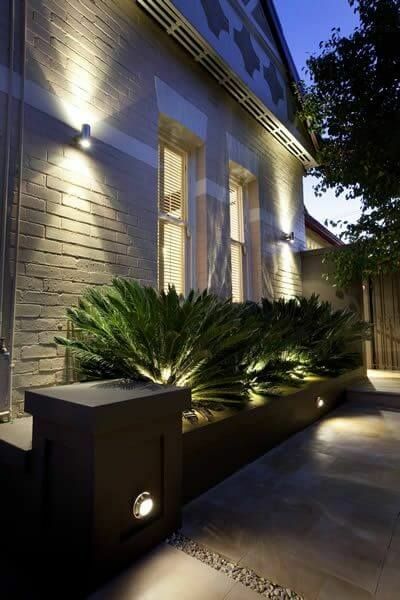 Illuminating your outdoor living space with a mixture of lighting sources can create an especially magical effect. The sounds of water are often synonymous with vacations. Installing waterfall features in your back yard recreates the soothing sounds of the sea, while canceling out surrounding noises. 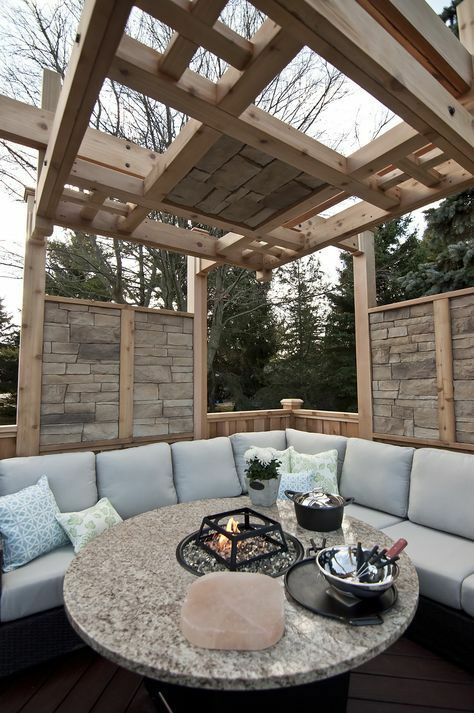 The right amenities don’t just add beauty to your Cleveland landscape; they add a great deal of function, whether relaxing alone or entertaining guests. 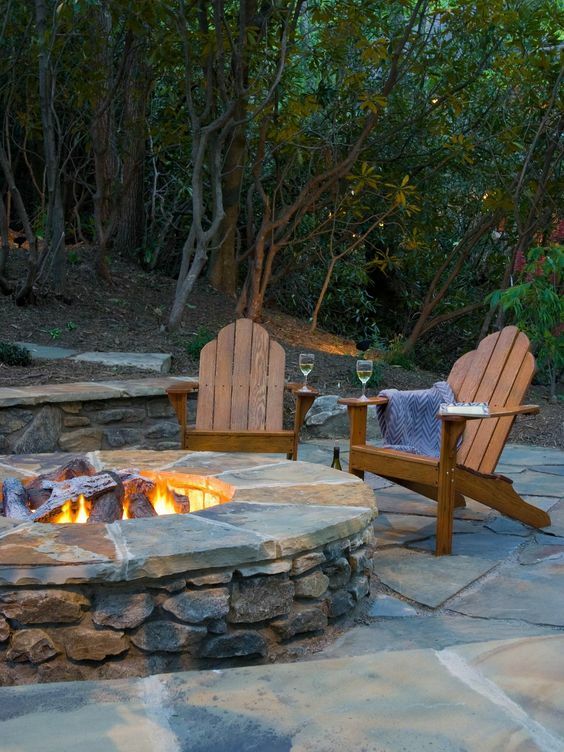 Outdoor kitchens and fire pits are just two examples. Tired of waiting around for your next vacation? Then it’s time to start focusing on how you can transform your Cleveland landscape into a staycation oasis. Whether you have a creative vision or are looking for fresh ideas, the team at Green Impressions is here to help. 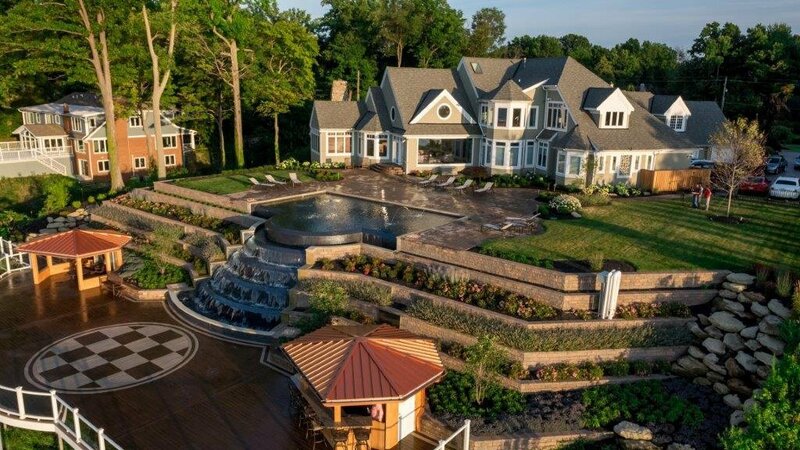 With years of experience in the landscape business, we create innovative outdoor spaces that not only meet but exceed the expectations of our clients. To browse some of our previous projects and gain inspiration, download a free copy of our 2018 Landscape Design Look Book.